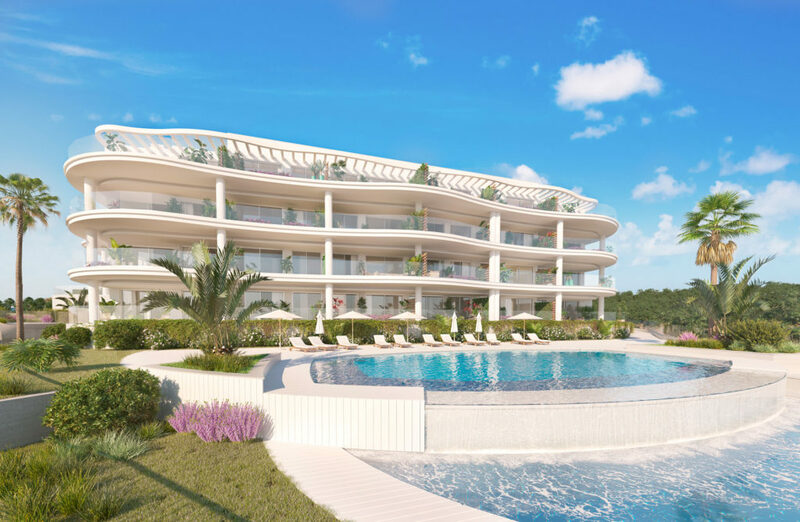 After the reservation contract has been signed a Spanish provisional sales contract will be drawn up and 10% of the purchase price minus the reservation deposit will have to be paid. The sale is final after the title deed is signed at the notary in the presence of both parties, their lawyers, and agents as well as finalization of payment. Once the title deed has been signed, the notary will fax a copy to the land registry. Your lawyer will settle the conveyance tax related to your purchase and check on the formal aspects of the registration of the title deeds. The final registration can take up to two months. Your lawyer will also arrange for the registration for utilities such as water and electricity and automatic payment of these through your bank. 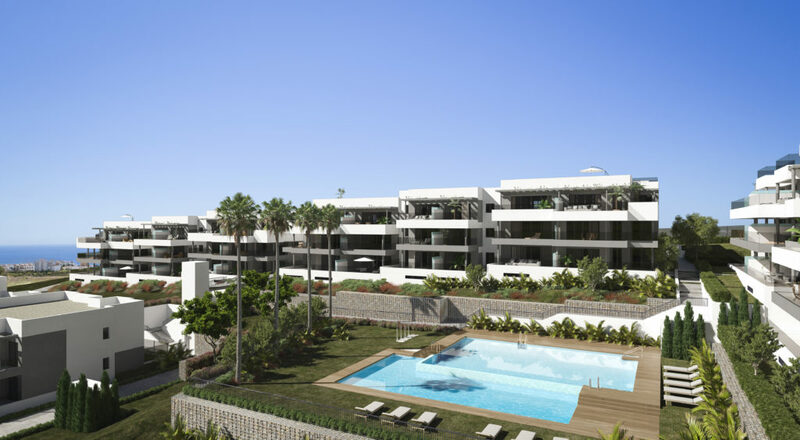 When buying a property on the Costa del Sol you have to take into account that you will have to pay three different fees and two types of taxes. As a rule of thumb, these costs are about 10% of the purchase price. 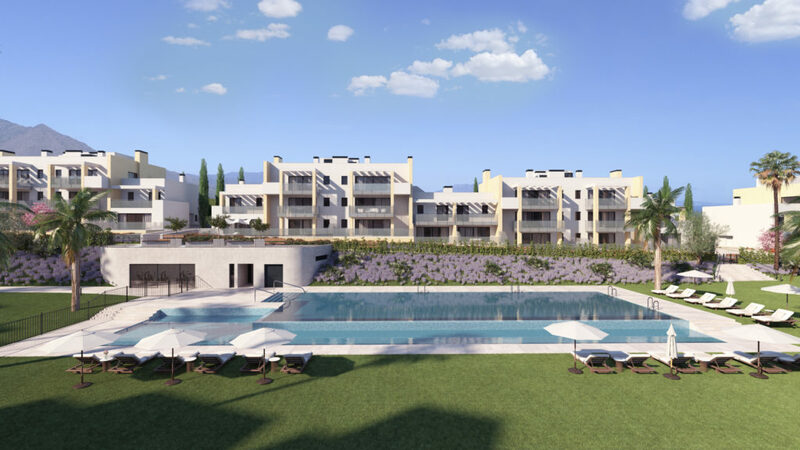 Legal cost: This is a minimum of € 600 or 1% of the purchase price if the latter is more. VAT (IVA) needs to be added to this. VAT is currently 21%. Property registry as a rule of thumb is 60% of the notary cost. This cost is usually paid by the buyer. This tax applies to any sale of a house that is not the first sale. It is paid by the buyer and in general is 7% of the purchase prices on a national level. Autonomous regions can however apply their own rate. Transfer tax for new buildings 10%.